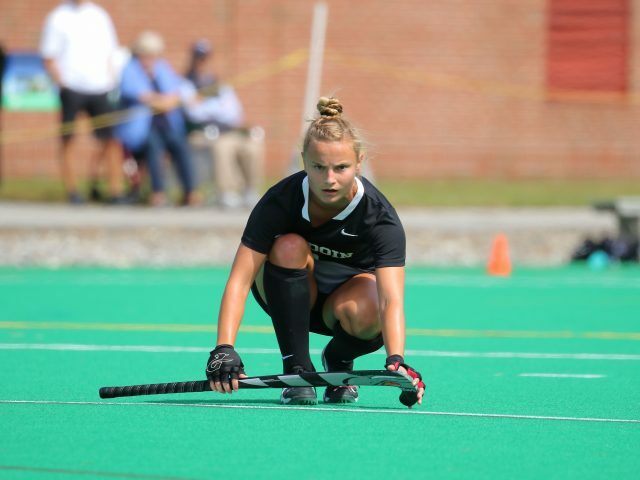 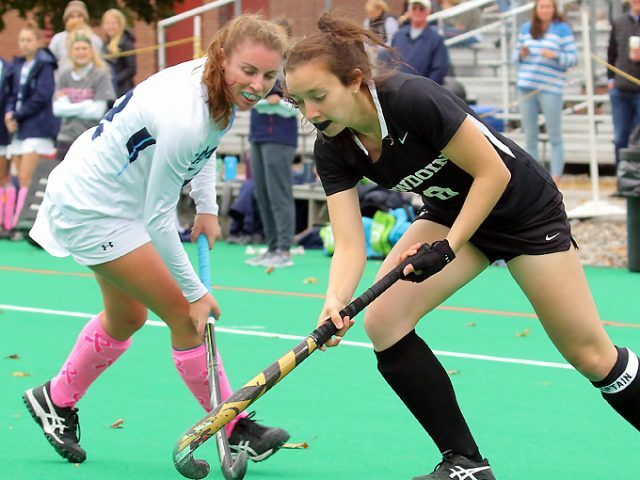 After entering the NESCAC Champions hips seeded 7th, the lowest in program history, the field hockey team pulled off a dramatic upset on Saturday, beating No. 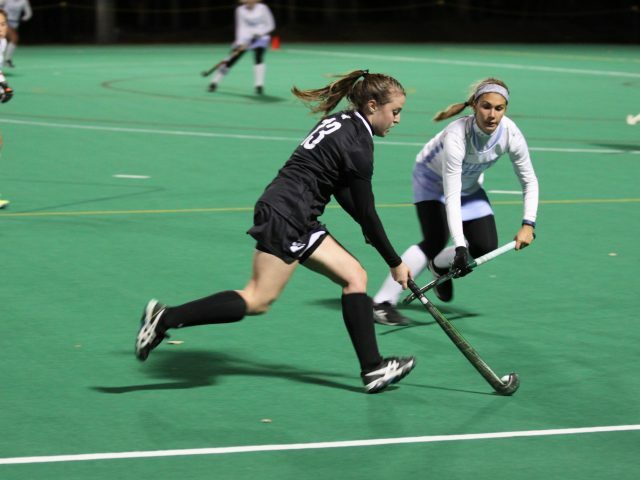 2 Tufts 2-1 in the NESCAC quarterfinals. 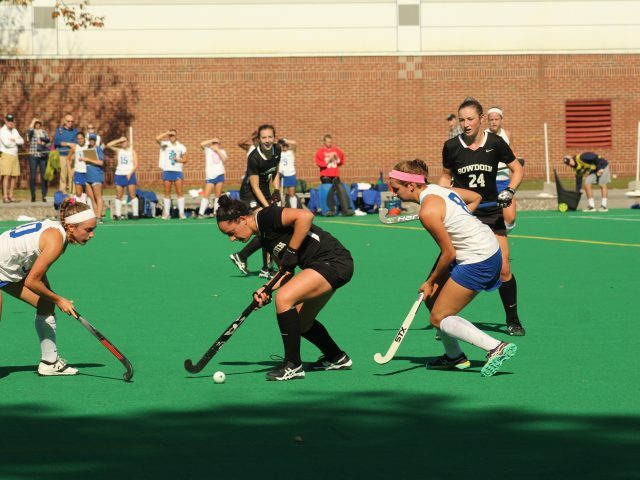 This win came just three days after losing to the Jumbos 3-0 in the last regular season game of the year. 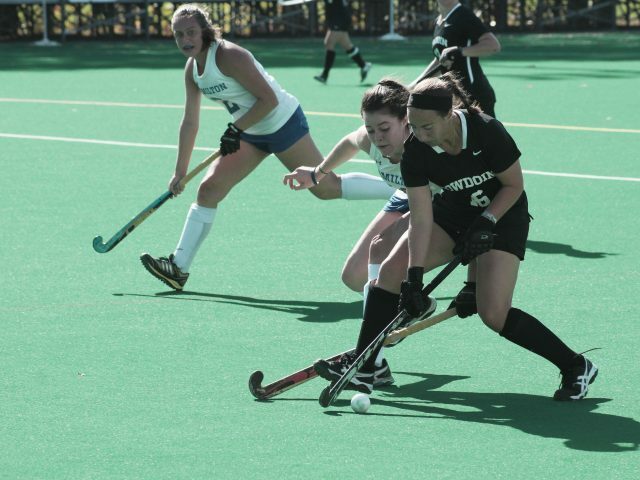 The women’s field hockey team (8-5, NESCAC 4-4) currently sits in a four-way tie for fifth place in the NESCAC standings with Amherst, Bates and Colby and will make a run for a higher postseason seed in its last two conference games of the season against Connecticut College (5-8, NESCAC 1-7) and Tufts (9-4, NESCAC 6-2).